A comprehensive guide to equip YOU to be an ADVOCACY SUPERSTAR for your Indiana program! 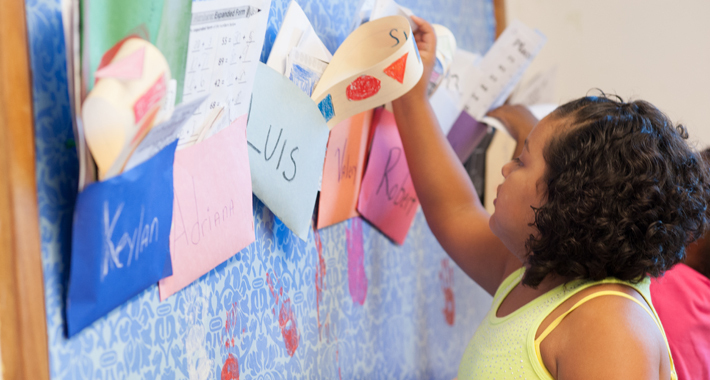 Afterschool and Summer Learning Can be a Game-Changer for Indiana! Afterschool programs keep kids safe, inspire them to learn, and help working families. But for every child in an afterschool program in Indiana, two more are waiting to get in. Quality afterschool and summer learning programs provide homework help, mentoring, field trips, hands-on science, art, community service, job preparation, physical activity, and more — while providing the supervision needed to keep kids safe when their parents are at work.